With the support of partners across the gas, plumbing and electrical industries, Steve Willis Training has been able to expand and improve its training provision. 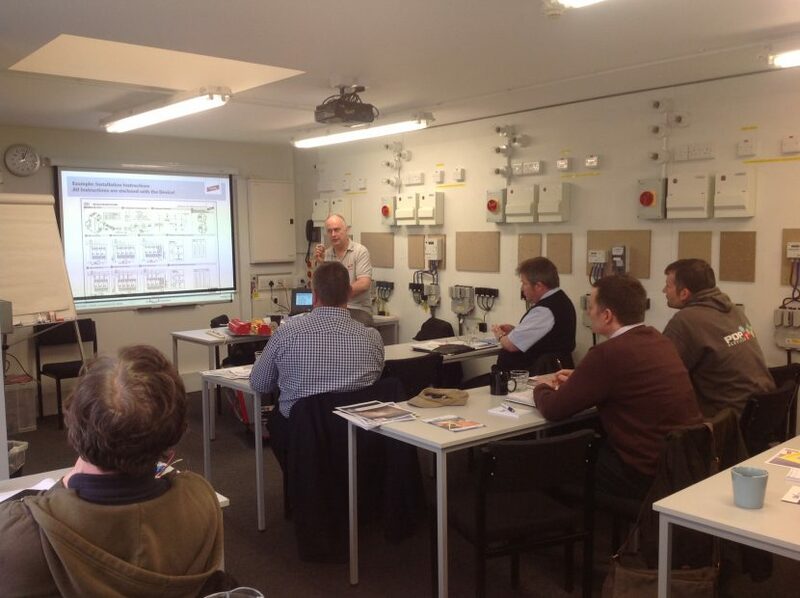 Installers can now attend OFTEC-approved oil training courses at the company’s Portchester training centre. 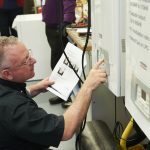 The purpose built facility was made possible with the support of Worcester Bosch, and the manufacturer is now running its own oil courses there. Other suppliers who provided equipment include Danfoss, Kane, Heatrae Sadia and TWS. Steve Willis Training will also be delivering 18th Edition courses from July this year when the new regs come into force. 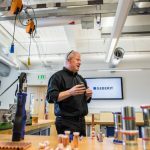 The first two free seminars on lightning and surge protection under the 18th Edition have recently been delivered by DEHN UK and, says the company, have proved very popular.